Branded as Ayala Premier, the West Tower at Serendra One is the newest high rise tower of the full complex. It boast large sized floorplans for both the 1BR and the 2BR apartments. Best Features: Large landscaped gardens and pools. 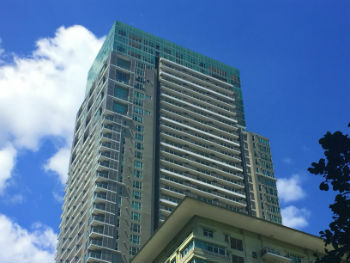 All the facilities available for the mid-rise complex of Serendra 1 are shared and available to tenants and residents of the West Tower at Serendra 1.